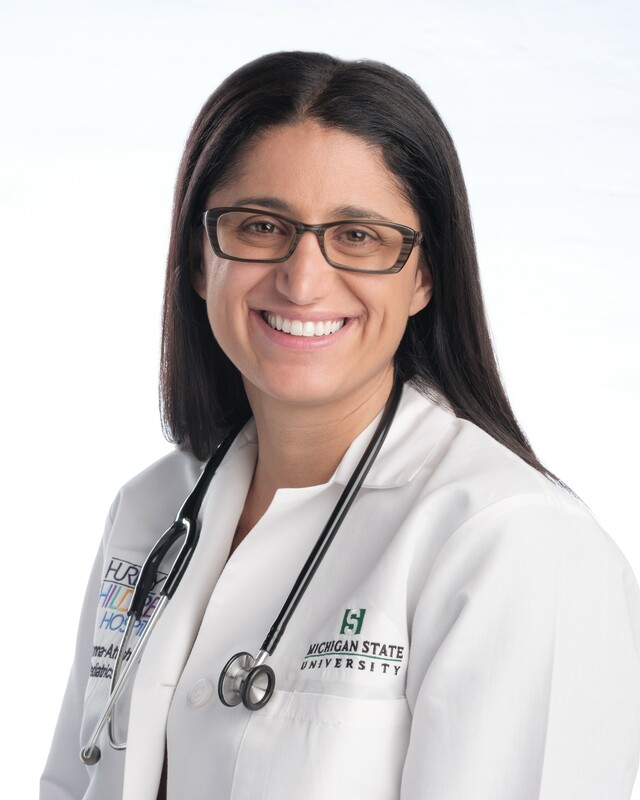 Mona Hanna-Attisha, MD, MPH, FAAP, is founder and director of the Michigan State University and Hurley Children’s Hospital Pediatric Public Health Initiative, an innovative and model public health program in Flint, Michigan. A pediatrician, scientist, and activist, Dr. Hanna-Attisha has testified twice before the United States Congress, was presented the Freedom of Expression Courage Award by PEN America, and named one of Time magazine’s 100 Most Influential People in the World for her role in uncovering the Flint Water Crisis and leading recovery efforts. She has appeared on CNN, MSNBC, BBC and countless other media outlets championing the cause of children in Flint and beyond. She is founding donor of the Flint Child Health and Development Fund (flintkids.org) and the author of "What the Eyes Don’t See: A Story of Crisis, Resistance, and Hope in an American City."